Today I attended a crop put on by Sherri at Hulcar hall. It was a lot of fun and I managed to turn some stash into six lovely cards. 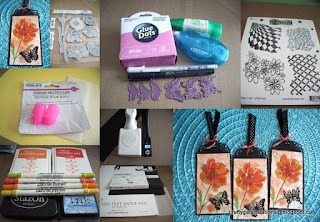 Stamps used are from Altenew, Fiskars, Creative Memories and a misc. freebie set. I like knitting but I love crochet, it's so easy to design as you go. For this hat I used Berroco -Modern Cotton DK. It is a nice light weight perfect for summer. This card was made for the March Card Chain Challenge. I managed to use most of the required items on it including the colour scheme. Image is Stampers Anonymous coloured with alcohol markers. I entered this into day 7 at the 30 Day Coloring Challenge on facebook. There is still time to join in for the April challenge. It's so much fun getting happy mail each month. by a Dawn's Stamping Thoughts video. Front of Peekaboo Slider card. cupcake stamps are Stampin Up! I had such fun with this card style that I did a second one right away. 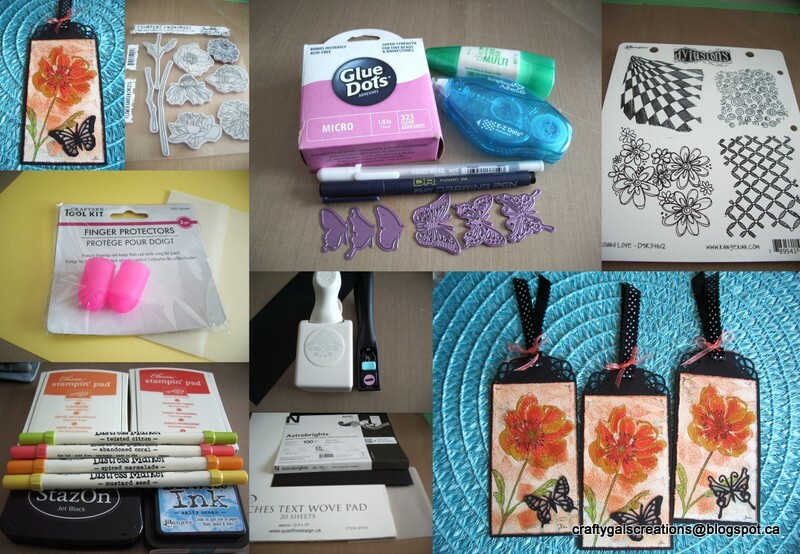 Labels: Card, Fusion Challenge, Love Handmade Cards Challenge, Peekaboo Slider Card, Stampin Up!